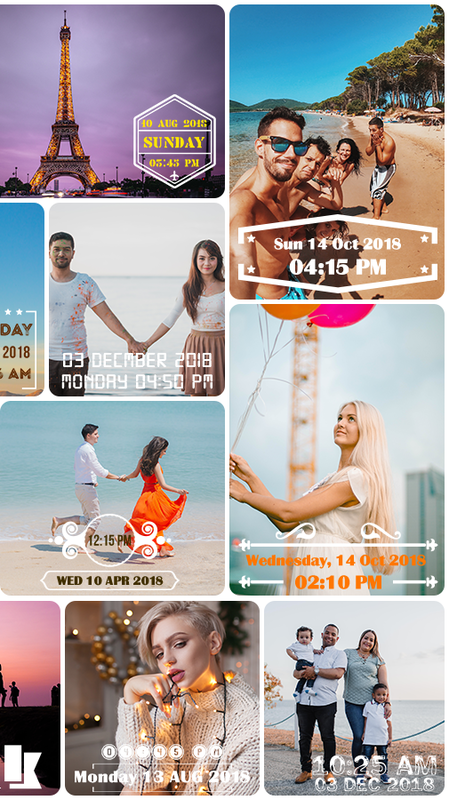 With this Date and Time Camera App, you can instantly add custom Stamps to camera images and gallery photos! 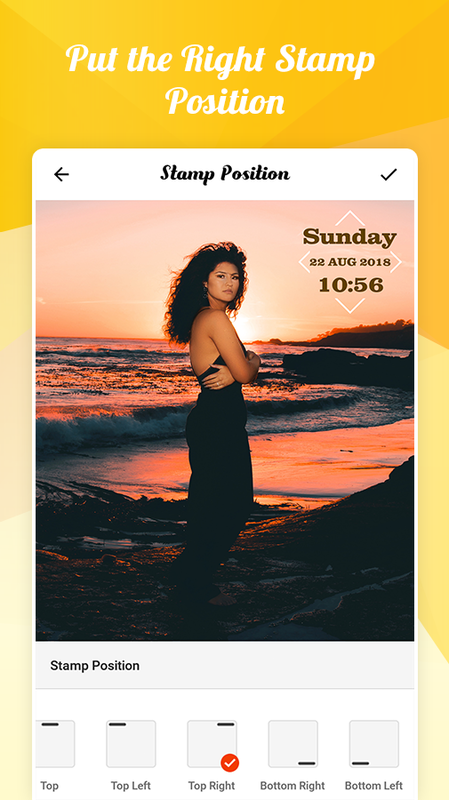 Make your pictures more attractive with this date and time stamp app! Capture all the precious moments around you and live them forever with ravishing stamps. So that, when you look back to the memories after a few years from now, they won’t fade away with time. Why is it amongst the best Photo Apps? It allows you to watermark your photos at the very time. Bring your photos to life and don’t just let that precious moment go with time. Click on the settings option to modify all the below mentioned features! This is an ON/OFF toggle provided to add #MomentStamp tag to the photo clicked with this camera. Turn it on or off anytime you want! Easy to adjust the size of your photo with four different resolutions available before you freeze it in a flash with our date stamp camera as per your convenience. Make sure your personalized photo stamps standout in the image! 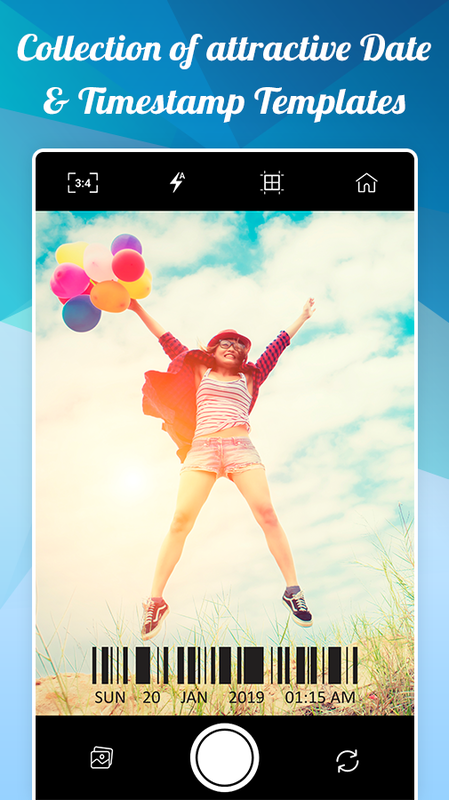 Using Moment Stamp get the font color changed to your favorite shade that makes your picture look more attractive. Don't let the stamp sit at the same place! 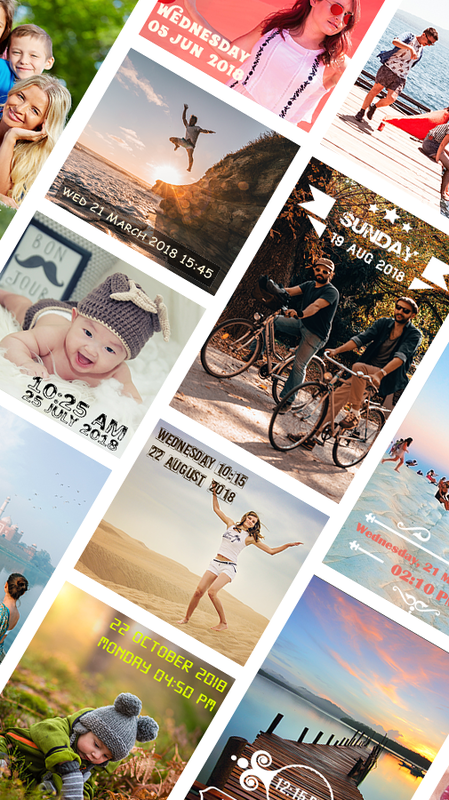 Keep it moving with variant photos by making it more attractive with date stamp photos. Get four distinct positions to set your watermark timestamp for a neat & clean image. 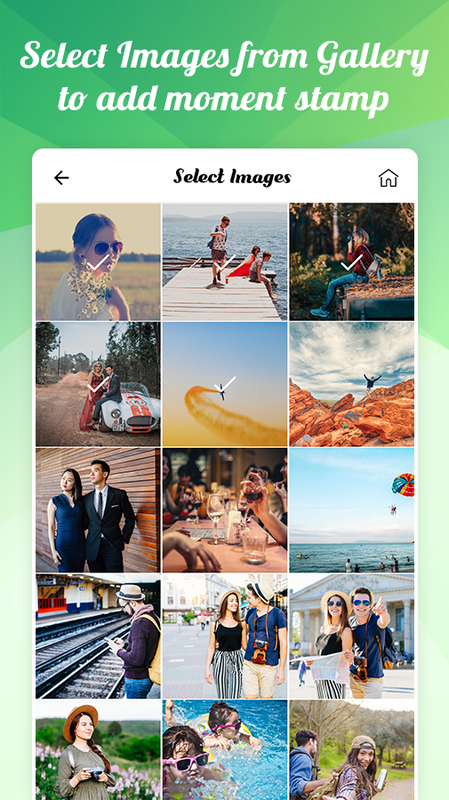 Now, you can choose a time format in the way that you want it to display on your favorite picture. Arrange the date in the format which you would like to it be stamped on the image. 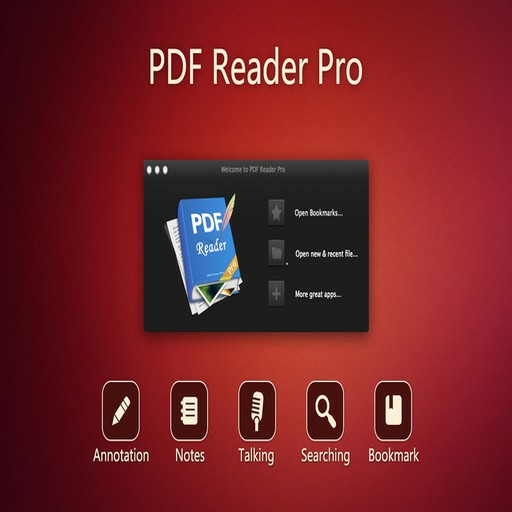 How to add timestamp using our application? 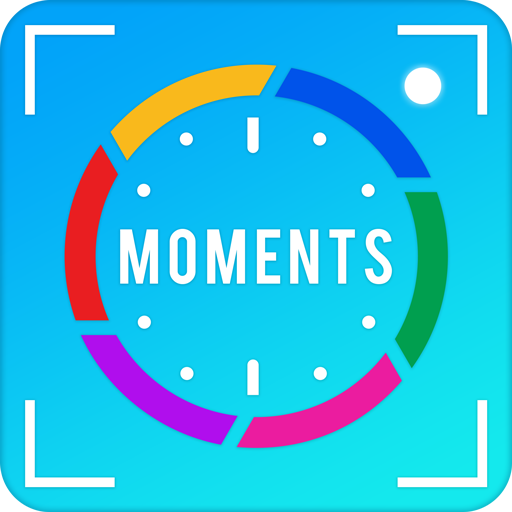 - Once you get Moment Stamp app into your mobile, you’ll see the camera screen. 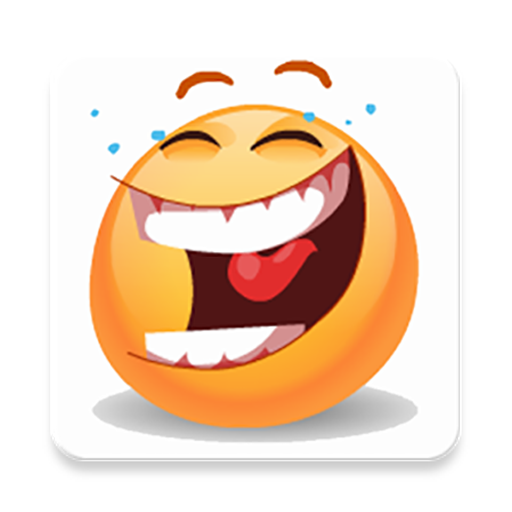 - If you want to change the photo size, you can do it from the top left corner of a camera screen. - To change the template or customize other features, click on the settings option in the top right corner of the camera screen. 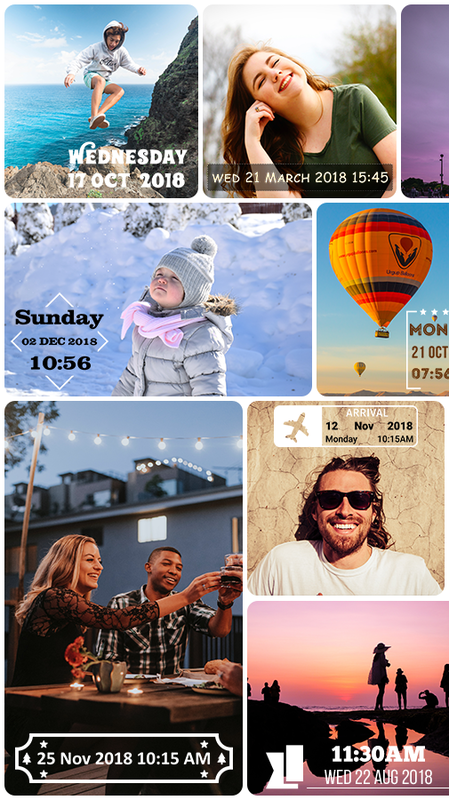 - In there, you will find all the features mentioned above where you’ll be able to set toggle for App Name Tag or personalise font color, position and choose your favorite template. 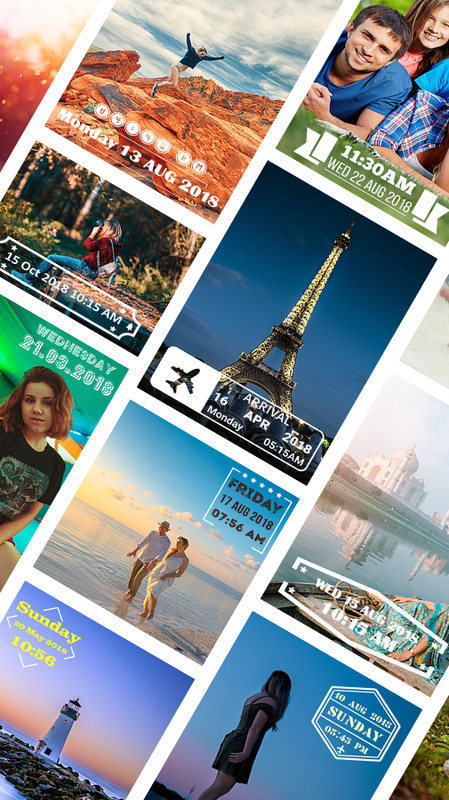 - Once each settings are done, go back to the camera with date and time stamp and show your photography skills! That’s simple! Isn’t it? 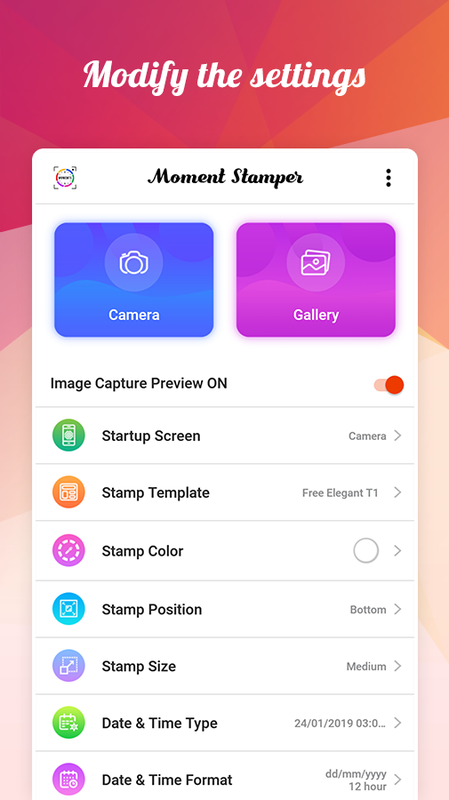 So, install Moment Stamp application to check out all those amazing templates NOW! And see the amazing difference between the images you capture simply to those images that you capture with our date stamp camera. Want to see how your images will look? Have a look at set of images above!